This month, we would like to give you some updates as to what is being worked on in The Venus Project. 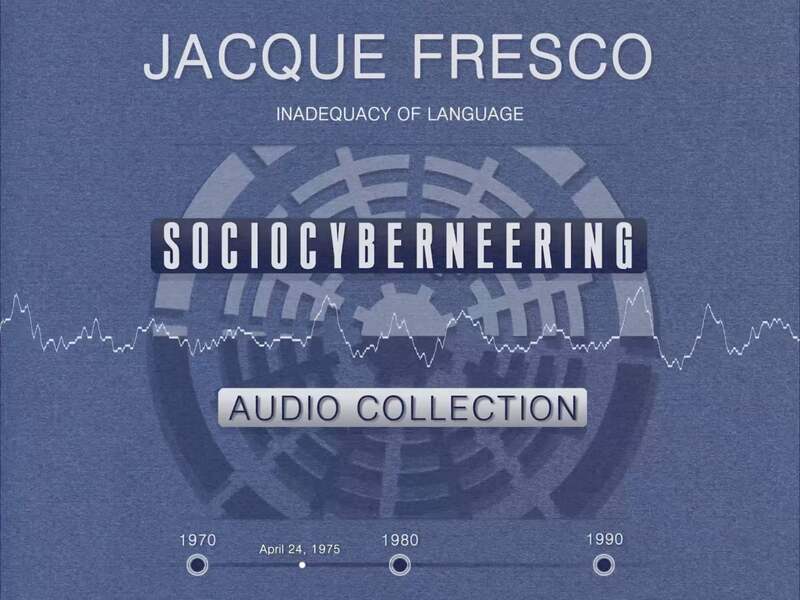 We also have one more audio lecture by Jacque Fresco from our vast archive collection which we are pleased to make available. We would like to give you some brief updates and progress reports regarding our ongoing and new endeavors for the upcoming year. The weekly meetings for the Center for Resource Management are starting up again after the holiday season. It is a diligent schedule of meetings several times a week from the various skilled teams that comprise this project – from Building Design, Operations, Research and Development, Urban Planning, Project Management, and more. This ambitious project has made some impressive progress while at this time being an all-volunteer venture. It is a major step towards initiating and putting to test new social arrangements and furthering the aims of The Venus Project. Work is also being done on materials needed to fund and present the Center for Resource Management. There are outreach programs being set in motion to introduce this project, along with the long-term goals of The Venus Project & Resource Based Economy, to colleges, socially-oriented business competitions, and other receptive areas of society. A new documentary is coming out soon called The Man with the Plan, produced by S.O.U.L. Documentary and edited by Joel Holt who has worked on other documentaries for The Venus Project. 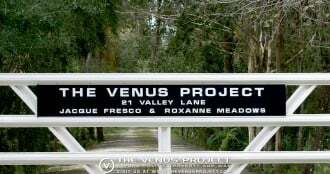 The work features the last recorded interview of Jacque Fresco, as well as lots of never-before-seen footage from The Venus Project archives. Stay tuned for that! Here at The Venus Project we are always open to hearing from you with questions or suggestions you may wish to express. Please check here for other ways to participate. We often update this page with more options for getting involved so check back. Jacque Fresco seeks a definition of the term “information” and concludes that something is informative relative to a person’s background. Fresco further explores the problem of excess elaboration and information noise, the idea of simulating information as a form of deception, and the practice of developing esoteric languages. Other discussion pertains to the faster process of thinking vs the slower process of writing. A key idea in this lecture involves finding “a method of communication that has no prejudice in it.” This is answered by concluding that “instrumentation” (standardized measurement) can form the basis for clarity of communication between multiple viewpoints.